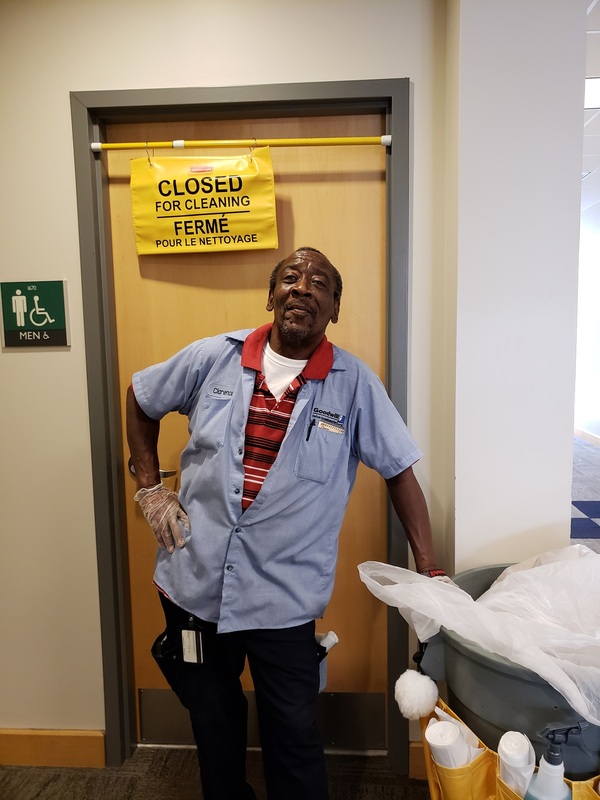 BUSINESS SERVICES EMPLOYEE SPOTLIGHT – CLARENCE DREW!!! Welcome back! 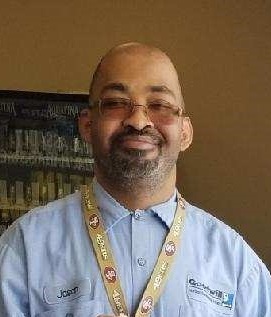 My goal is to educate and excite you about all that Goodwill does for our community and what it can ... Read More about BUSINESS SERVICES EMPLOYEE SPOTLIGHT – CLARENCE DREW!!! Welcome back! 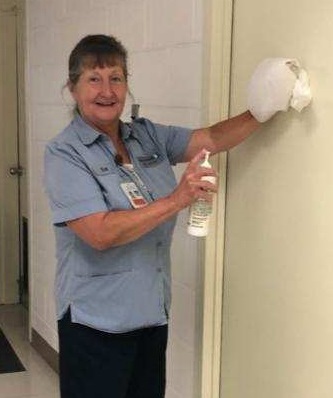 My goal is to educate and excite you about all that Goodwill does for our community and what it can ... Read More about BUSINESS SERVICES EMPLOYEE SPOTLIGHT – LOIS YOST!!! 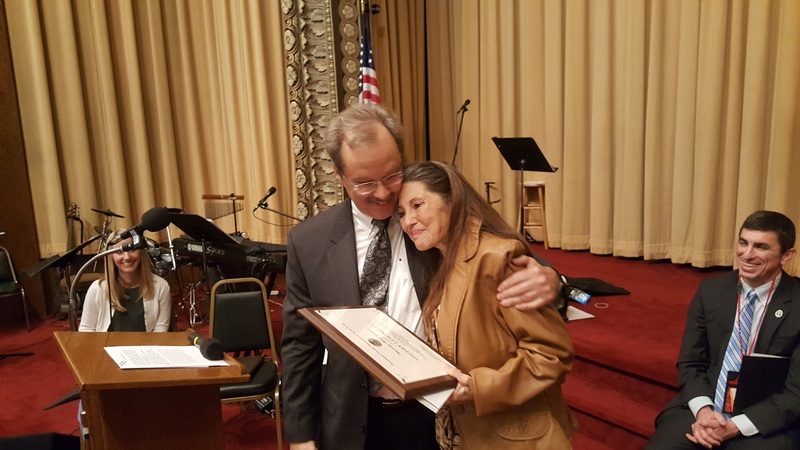 BUSINESS SERVICES EMPLOYEE SPOTLIGHT – LESLIE JEDOWSKI!!! Welcome back! 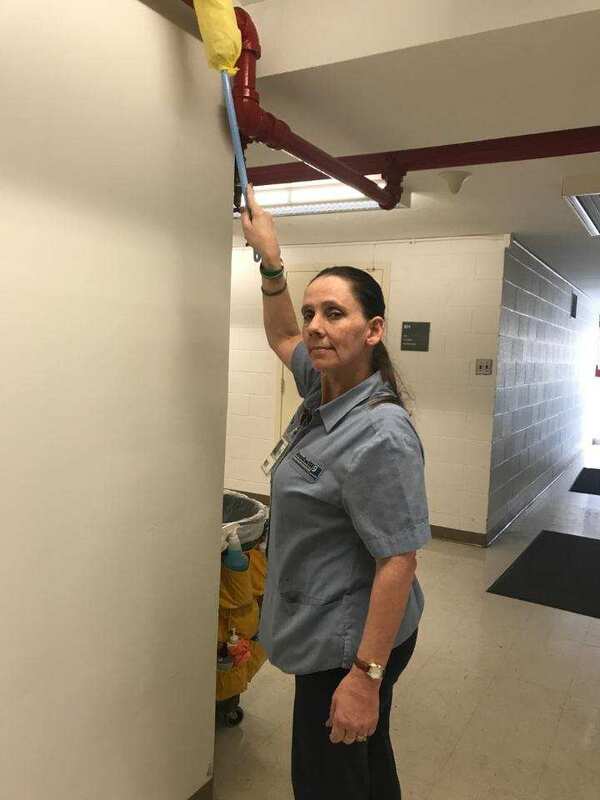 My goal is to educate and excite you about all that Goodwill does for our community and what it can ... Read More about BUSINESS SERVICES EMPLOYEE SPOTLIGHT – LESLIE JEDOWSKI!!! BUSINESS SERVICES EMPLOYEE SPOTLIGHT – JASON OUTLAW!!! Welcome back! 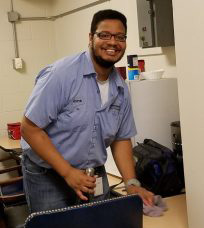 My goal is to educate and excite you about all that Goodwill does for our community and what it can ... Read More about BUSINESS SERVICES EMPLOYEE SPOTLIGHT – JASON OUTLAW!!! Business Services Employee Spotlight – Sherry Lescalleet! Welcome back! 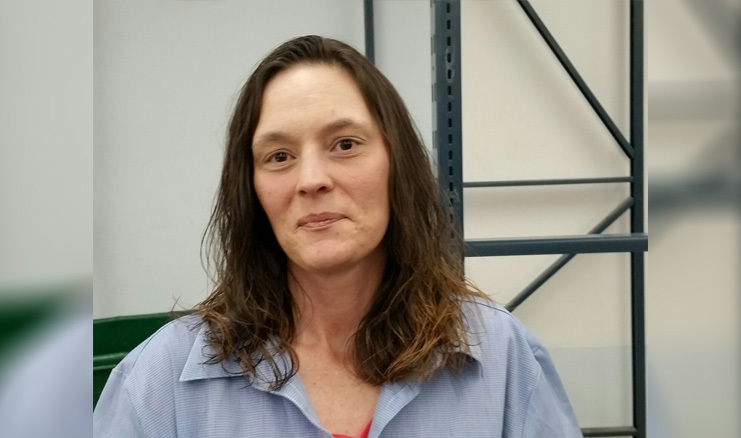 My goal is to educate and excite you about all that Goodwill does for our community and what it can ... Read More about Business Services Employee Spotlight – Sherry Lescalleet! Welcome back! 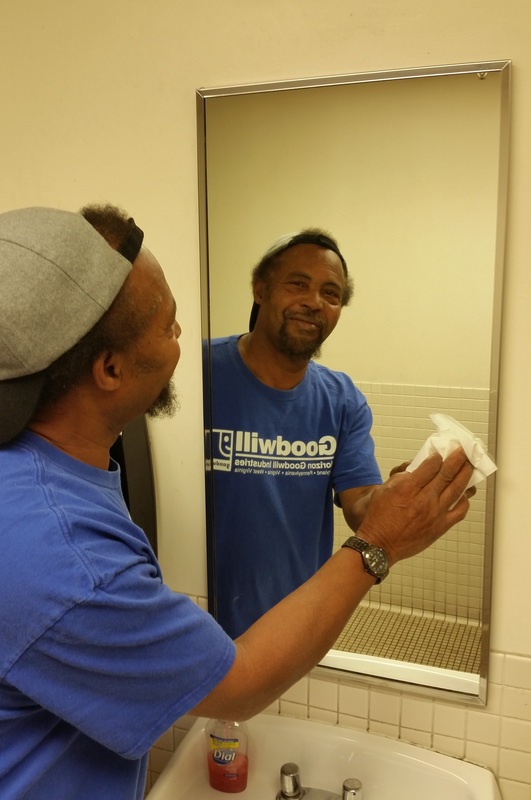 My goal is to educate and excite you about all that Goodwill does for our community and what it ... Read More about Business Services Employee Spotlight – Ricky Sample! Business Services Employee Spotlight – Roger Cook! Welcome back! My goal is to educate and excite you about all that Goodwill does for our community and what it can ... Read More about Business Services Employee Spotlight – Roger Cook! Welcome back! My goal is to educate and excite you about all that Goodwill does for our community and what it ... Read More about Business Services Employee Spotlight – Jordan Smith! Business Services Employee Spotlight- James Taylor! Welcome back! My goal is to educate and excite you about all that Goodwill does for our community and what it can ... Read More about Business Services Employee Spotlight- James Taylor!